Sign up securely for high value website management weekly. 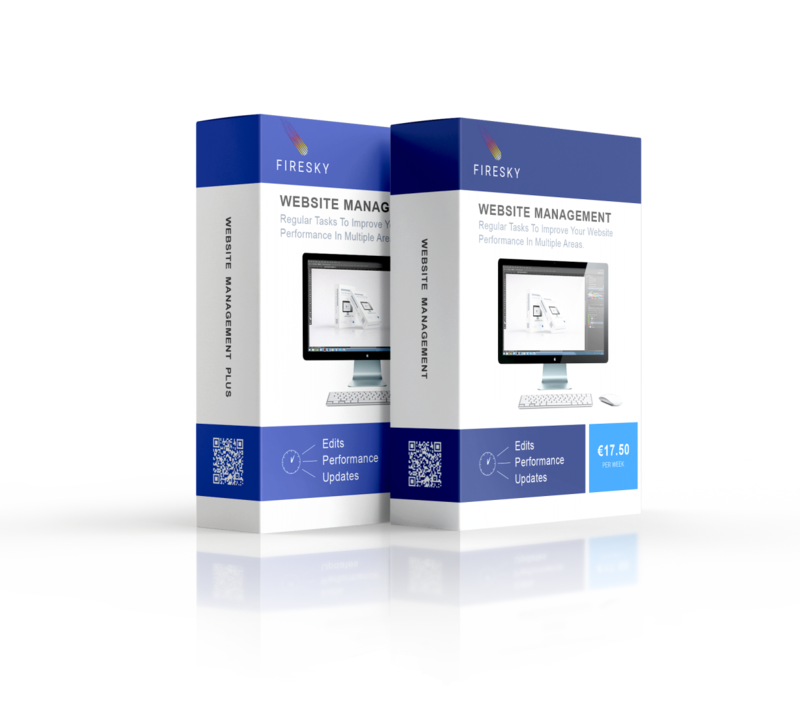 Results driven website management. For business who need to compete. 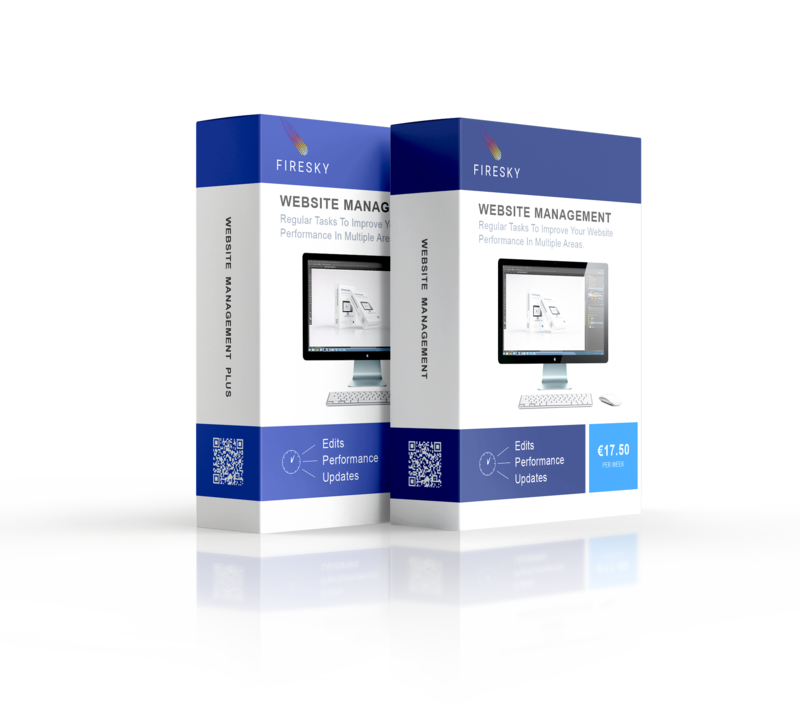 Comprehensive website management. Website Speed Increases ( Boosts ranking results in Google ). Backlink Strategy ( Valuable links pointing back to your site means higher rankings and coming out on top ). Keyword Gap Analysis (Widens your keyword reach resulting in more traffic and leads ). Increase CTR (Click Through Rate ).